Formulated in 2007 and residing in Brisbane, Australia. 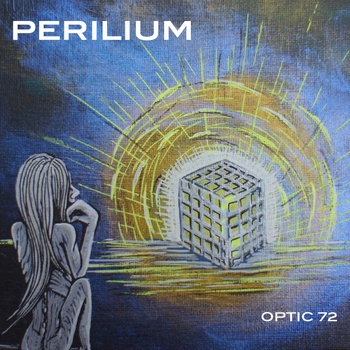 Perilium is a strong blend of musical flavors. Created by Kane Nadasdy and Nic Raffo, the two set out to create sounds and songs inspired by anything and everything, with Prog bands such as Opeth, Karnivool, Radiohead, Dream Theater, Metallica and Porcupine Tree being just a snippet of inspirations to the band.